embodyDNA combines your daily habits with genetic insights to deliver actionable weight loss recommendations. Tracking with Lose It! allows you to put your learnings into action and stay on track with your goals. Get an at-a-glance view of your habits and learn what you can do to live well every day. Learn how your genetics affect your weight loss, fitness, nutrition, and food sensitivities. Lose It! is the effective, empowering, and user-friendly weight loss tool that’s helped millions of individuals lose over 70 million pounds. embodyDNA makes the Lose It! app even more powerful. Food tracking and your genetic data come together for a new level of personalization in your weight loss plan. Let Lose It! + embodyDNA show you the path to a healthier you. Lose It! uses the proven principles of calorie tracking to help you succeed. Available for iOS and Android. Track your food and exercise with Lose It! to understand how your habits line up with your traits. Personalized food suggestions and easy recipe tips make it easy to turn your learnings into action. Learn how your genetics affect your weight loss, fitness, nutrition, tastes, and food sensitivities. Throughout much of human history, humans only needed milk as babies, when they were breastfeeding from their mothers. Therefore, the gene responsible for digesting the lactose in the milk turned off in late childhood. Learn if you have the variant associated with being unable to digest lactose in adulthood. Some individuals on a low fat diet lost more weight than those on a high fat diet. Learn if cutting out fat might help you lose more weight. Your gluten tolerance is your ability to digest gluten, which is actually a protein. People sensitive to gluten may experience negative effects after consuming food that contains gluten. Find out about how your genetics may influence your gluten tolerance. A healthy diet includes moderation in everything. But, for some people with a specific genetic variant, paying attention to the amount of saturated fat in their diet can make a big difference in weight loss. Learn if you’d benefit from restricting the amount of saturated fat in your diet. Have a sweet tooth? Lots of different genes influence how your body processes and craves sugar. Find out if you have a DNA variant that early studies have found more common in people that consume more sugar. Not a broccoli fan? Your tongue is covered with taste buds that have lots of different receptors for different flavors. One specific taste receptor detects bitter-tasting things, and a common DNA variant determines how well it works. Find out if you’re more likely to taste bitterness in certain foods. The speed at which your body breaks down caffeine. Learn if your genes make you likely to be more sensitive to the effects of caffeine than other people. Someone’s DNA can indicate they have a predisposition to gain more weight if they drink sugar-sweetened beverages like sweetened coffee, juices, and sodas. Learn from your genetics if sugary beverages may have more of an effect on your weight than others. Blood glucose is more than just the level of glucose in your blood—it is affected by the foods you eat, when you eat them, and how your body responds. Learn about the role of genetics in your body’s response to glucose. B vitamins are an important part of a balanced diet. Learn more about the role vitamin B12 plays in brain and blood health and how genetics may affect these roles. Vitamin B6 is involved in your digestive and immune systems. Learn more about the role genetics plays in affecting the level of vitamin B6 your body is metabolizing. Magnesium is an important nutrient—it’s involved in biological processes from nerve function to blood pressure regulation. Lots of foods are good sources of magnesium, but your genetics can influence the level of magnesium in your body. Omega-3, a fatty acid, plays an important role in heart health. By looking at the genes associated with omega-3 metabolism, you can learn if you have the variants associated with lower or higher levels of EPA in your body. It’s no secret that genetics plays a role in weight, since two people who eat the same foods can have very different responses. Learn about how genetics may influence your BMI. Everyone knows that being active is healthy. Have you ever wondered if exercise is extra helpful for certain people? It turns out that genetics has a small impact on whether being physically active will lead to lower BMI. Being a world class endurance athlete takes disciplined training, years of practice, and the right attitude. It also seems that genetics can provide people an edge. Learn more about one genetic variant found more commonly in endurance athletes. Sodium is an critical mineral and the levels in your body are influenced by your DNA. Learn if you have the variant associated with lower sodium levels and how to properly hydrate when exercising. Iron is an important nutrient, but having too much or too little can cause problems. With genetics, you can learn more about how your body metabolizes iron. Vitamin D is very important for healthy bones, and we also need vitamin D for many diverse processes in the body. You probably know that dairy is a great source of vitamin D, but your genetics can play a role in how well you utilize the vitamin D in the foods you eat. With embodyDNA, you’ll get more than just a report of your traits. The DNA-based advice is broken down into simple and actionable recommendations that you can start implementing on day one. You'll also get a list of personalized food suggestions based on an algorithm using your genetic information developed by Lose It!. You’ll learn why each food is suggested, the benefits of eating it, and easy ways to include it in your diet. These actionable food suggestions will help you develop a personalized weight loss plan that’s designed just for you. By downloading the Lose It! 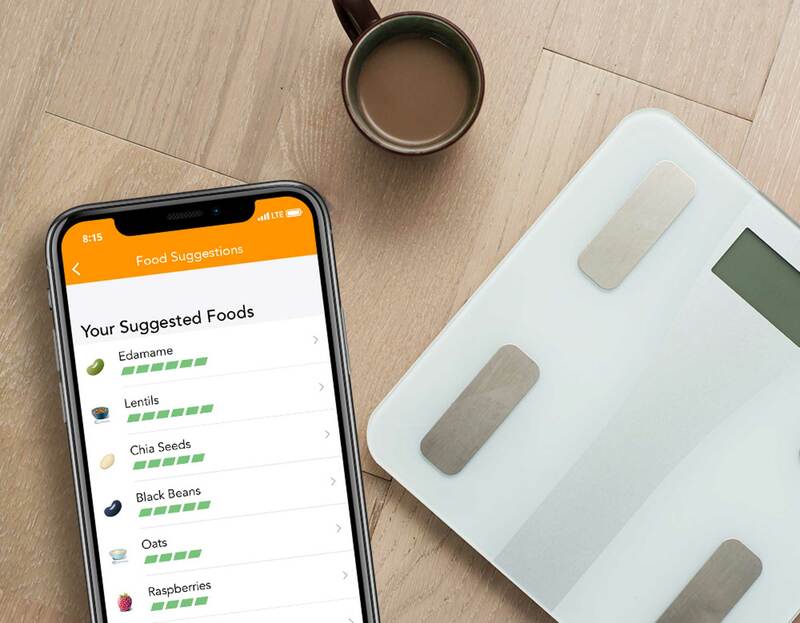 app and logging your food, your embodyDNA trait results will include a calendar view of how your logged foods measure up against your DNA-based recommendations. This interactive calendar view makes it easy to see if you are over or under your recommended caloric intake, and what specific foods for that day are related to the trait. It will help you understand your behaviors and reinforce habits that can help you reach your weight loss goals and live a healthier life. Start tracking in Lose It! before you get your DNA results to get the most complete embodyDNA insights as soon as possible. Lose It! uses an advanced image recognition technology to deliver the best food tracking experience in the world. 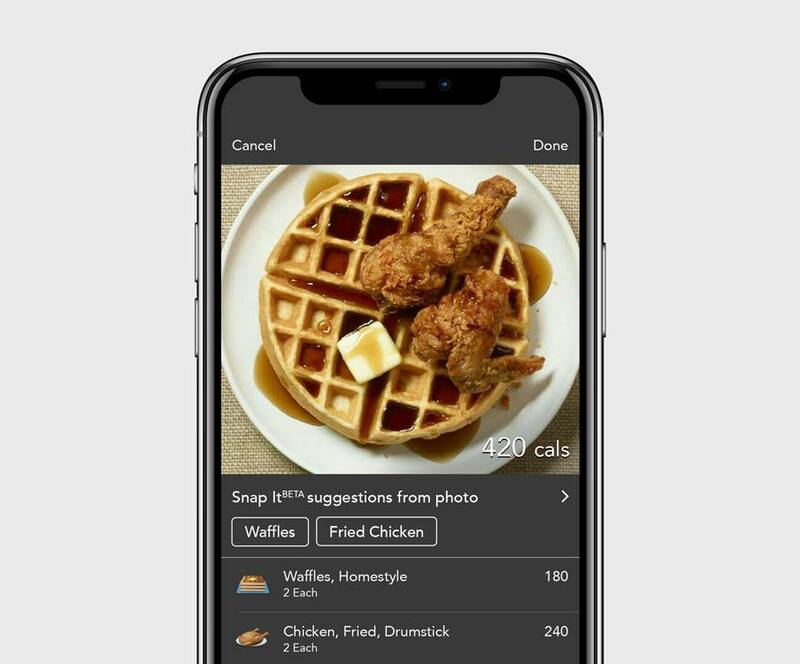 The Snap It™ feature can detect multiple foods in just one image, making tracking your meals easier than ever before. Your weight is largely determined by how often you exercise, the type of training you do, your body type, and your diet. Genetic variants related to fitness and weight loss are connected to the way that your body processes food and responds to exercise, but they do not guarantee that you will or will not be successful with any given diet plan. Your DNA may help you narrow in on new diet plans or exercises that you might prefer or find more successful than others, or even just a better understanding of your existing preferences. Everyone, regardless of their genetics, will benefit from increased exercise and a well-balanced diet. Your genetics play a part, but your diet and exercise choices have the biggest impact on your weight. Results may be more accurate for individuals of certain genetic backgrounds. Results do not determine or limit your ability to gain or lose weight, nor which exercises you will enjoy. Our understanding of the best diet and exercise decisions based on your DNA will improve with more research. Order embodyDNA and Helix sends you a DNA collection kit, which includes everything you need to get sequenced. 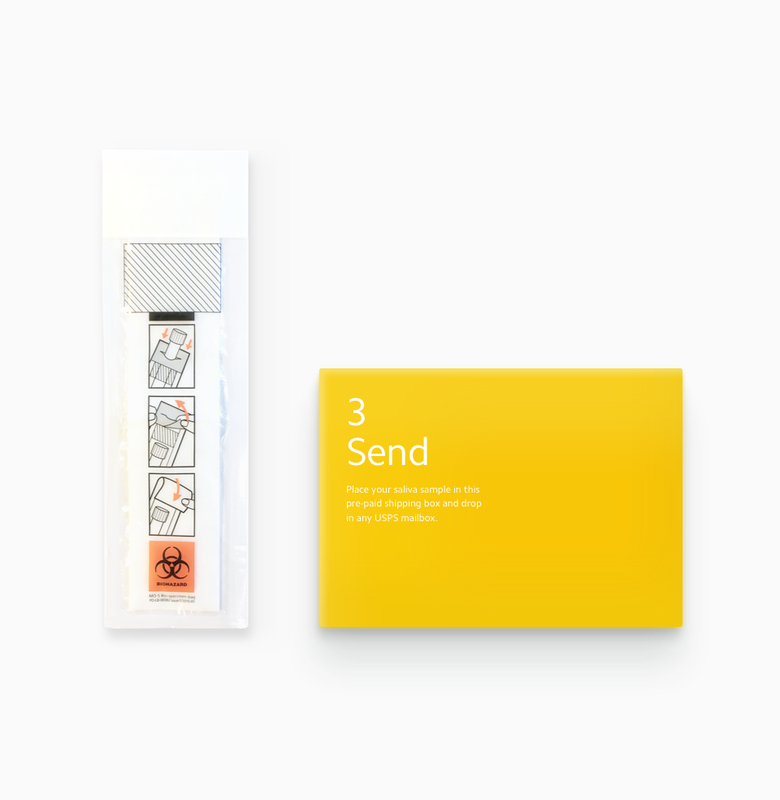 After you send your DNA kit to Helix, download the Lose It! App and start tracking your behaviors for more personalized results. You’ll get an email once your results are ready, and can access them right in the Lose It! app. Lose It! empowers members to live healthier lives and achieve their goals through a connected community, motivating challenges, nutrition & fitness guidance, and insights from tracking daily calories, exercise, and nutrition. Lose It! is powered by proven nutritional science, robust behavioral data, and customer-centered software development. Used by millions around the world, Lose It! has helped its members lose over 50 million pounds. Do I have to log food in Lose It! to see my results? 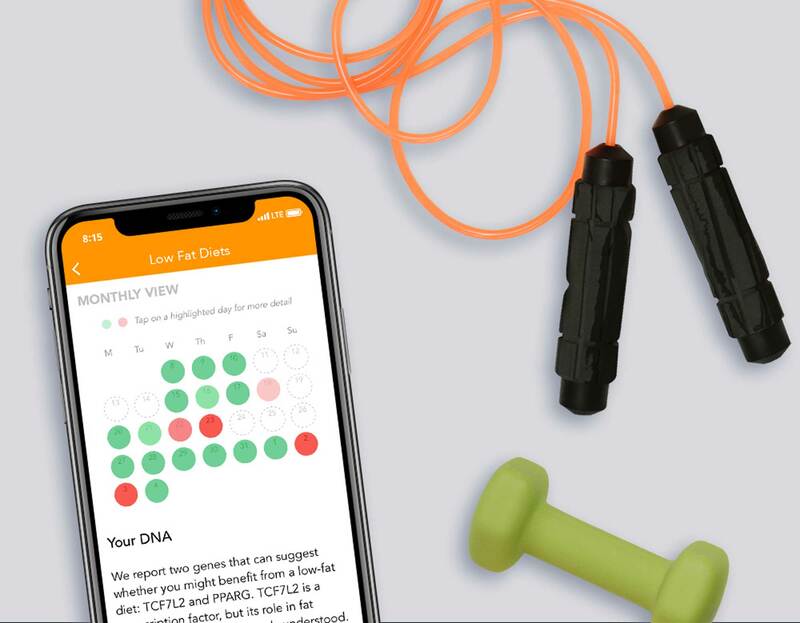 While you can get DNA insights without tracking in Lose It!, we encourage you to keep track of your diet and exercise habits in the app. With a tracking history, we’ll be able to provide more actionable recommendations that are unique to you. Yes. In order to use embodyDNA by Lose It!, you must be sequenced by Helix. To ensure the quality and accuracy of the genetic information used for this service, products in the Helix marketplace do not accept genetic data from outside sources. And, once you’ve been sequenced by Helix, you can purchase more DNA-powered products from a variety of categories like fitness, nutrition, entertainment, and more—all without having to get sequenced again. How does Helix provide my DNA information to Lose It!? Is my information shared with anyone else? Your DNA information is stored securely by Helix. 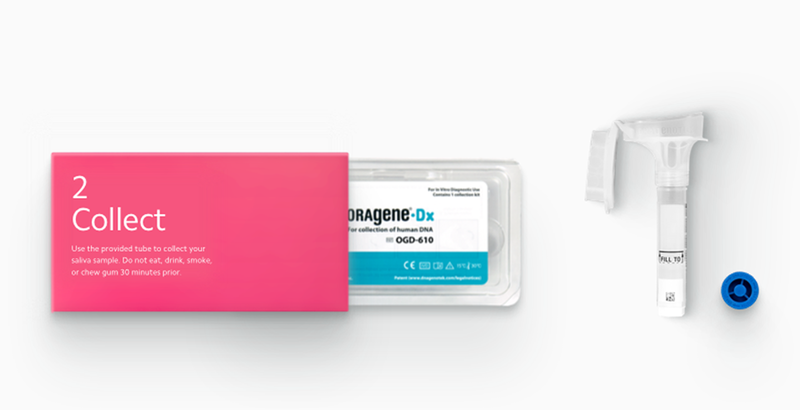 When sequencing is complete, Helix only sends the relevant DNA information needed by Lose It! to generate your results. We do not share your DNA information with anyone without your permission. We always maintain high standards when it comes to the security and privacy of your DNA information. How do I learn more about how Lose It! uses my information? Lose It! will let you know when your results are ready. You can view your embodyDNA results right in the Lose It! app on your iPhone, iPad or iPod touch. Download the Lose It! 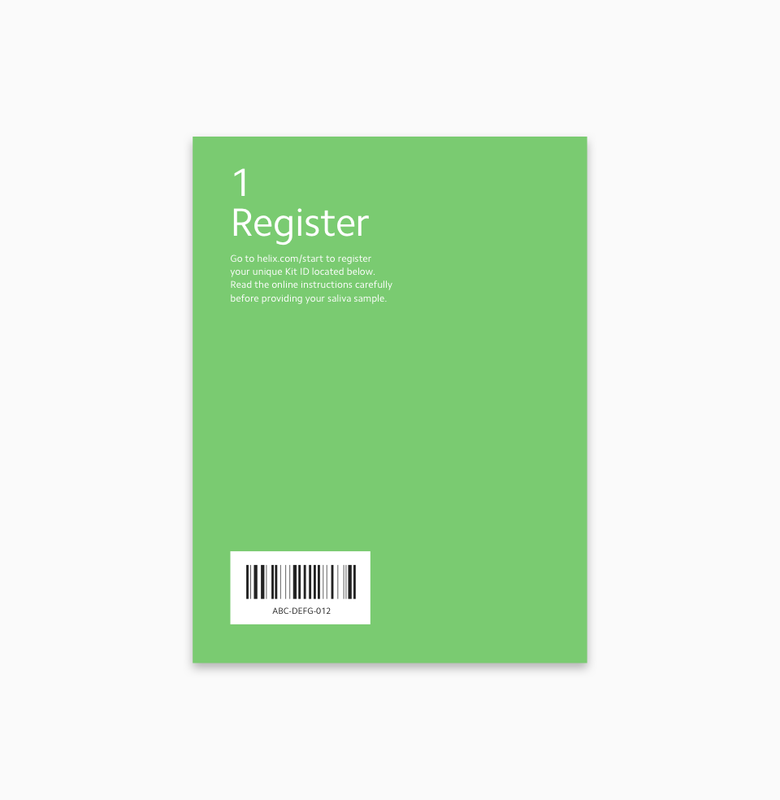 app to get started. Why would some results be more accurate for individuals of certain genetic ancestry? Results in this product are based on scientific studies that looked at individuals of just one or only a few genetic ancestries. The same observations and associations have not been tested in people with other genetic ancestries, and may not be true for them.